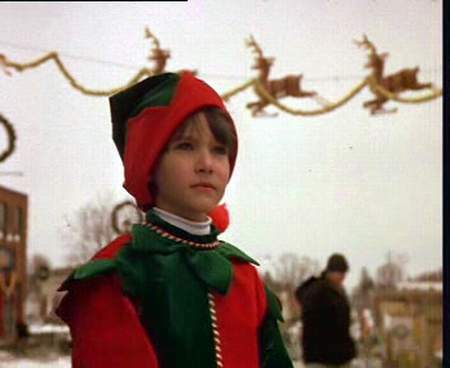 Eight-year old Charlie Holton’s life is about to change. Deep in the woods, he discovers a gangly baby reindeer all alone. 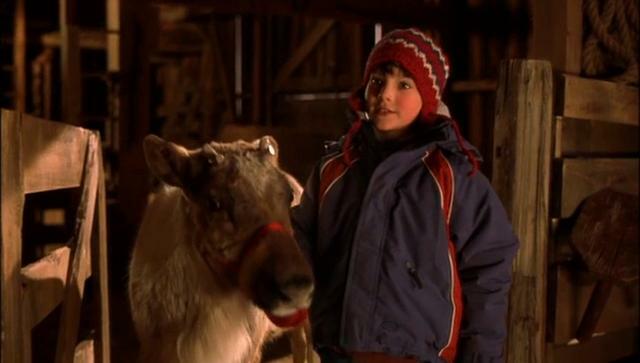 Believing it to be Santa’s reindeer Prancer, Charlie takes him home to care for him until Christmas.